Bill Henderson, well-known educator and musician, died on Thursday, November 26, surrounded by his family. He was 85 years old. Born September 4, 1930 in Cresco, Bill grew up in Hawkeye, Iowa and graduated from West Union High School. He later graduated from Luther College and received a Master’s degree from Drake University, and served as band director at Ogden High School, West Union High School, and Lincoln High School in Des Moines before taking a position at Iowa Lutheran Hospital. After serving as Director of Security and Executive Director of the Iowa Lutheran Hospital Foundation, he retired in 1990. 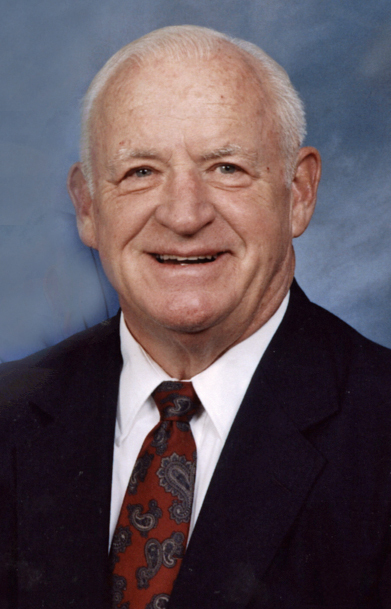 Bill became well-known as organist for Drake University men’s basketball games at Veterans Auditorium, where he played for 25 years, and for Iowa State University men’s basketball games. He was also skilled playing a number of musical instruments including organ, piano, trombone, and tuba for the Des Moines Symphony, Maple Street Jazz Band, and Veteran’s Band. Bill was a lifetime member of the Des Moines Musician’s Union. As a member of Za Ga Zig Shrine, Bill enjoyed driving children to the Shriner’s Hospital in Minneapolis for medical care. He was a member of the Downtown Kiwanis and later joined the Golden K Kiwanis. He was a longtime member of Central Lutheran Church (now Capitol Hill Lutheran Church) and later joined Grace Lutheran Church. A proficient golfer, Bill spent many hours on the golf course with friends, coaching new golfers, playing in tournaments, and helping in course activities. Bill delighted in meeting people and enjoyed performing music programs, telling jokes, volunteering, and giving a helping hand whenever he was asked. He believed that “strangers” were friends he just had not yet met. Survived by his wife of 62 years, Torry, Bill is also survived by son Mark (Mary) Henderson of Minneapolis, daughter Terry (RJ) Hernandez of Prole, son Kent (Sue Hillinger) Henderson of Galena, Illinois, daughter Paula (Rick) Gleason of Indianola; grandchildren Eric, Josh (Ting), Mandy (Dave), Jake, Lauren, Jasper, Libby, and Anna; great grand-daughter Alice; sister Betsy (Bob) Huibregtse of Orange City; and many nieces, nephews, cousins, and in-laws. Visitation will be held from 5 to 8 pm on Tuesday, December 1 at Hamilton’s Funeral Home, 605 Lyon Street in Des Moines. A funeral service will take place at 1:30 pm on Wednesday, December 2 at Grace Lutheran Church, 3010 52nd Street. 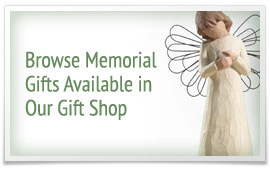 Memorial contributions may be made to UnityPoint Health Foundation (Iowa Lutheran Hospital), Grace Lutheran Church, or the Chrysalis Foundation.